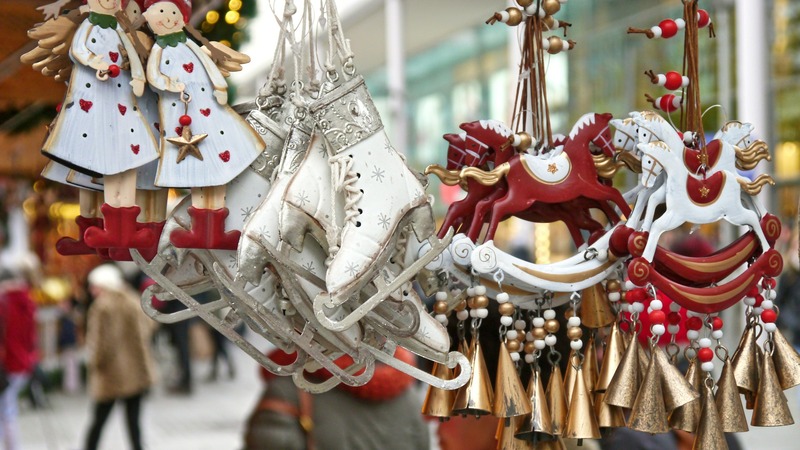 Christmas markets have been a tradition in Germany and Austria since the 13th century. The European markets draw the young and old, the locals and the tourists, outdoors to enjoy mulled wine, food, celebrations, and vendors under a starry—or snowy—sky. 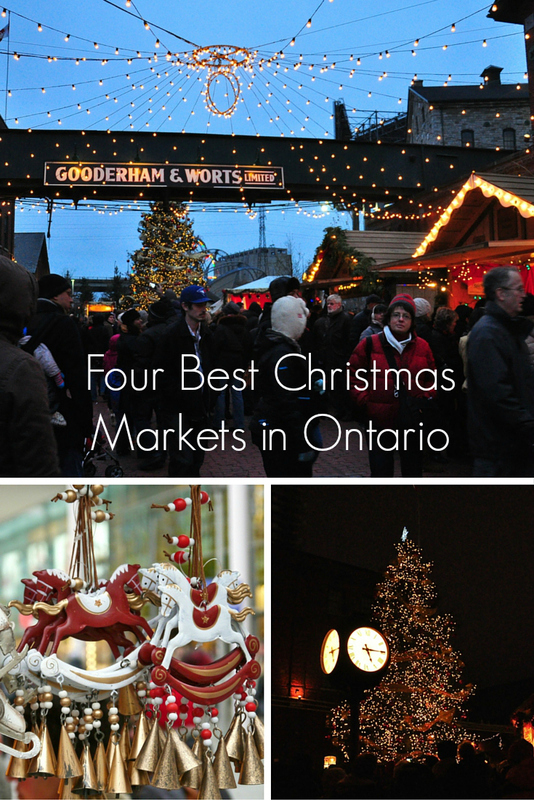 If you can’t make it to Germany for the Christmas markets that run from late November to Christmas, there are markets springing up across Ontario to make up for it. 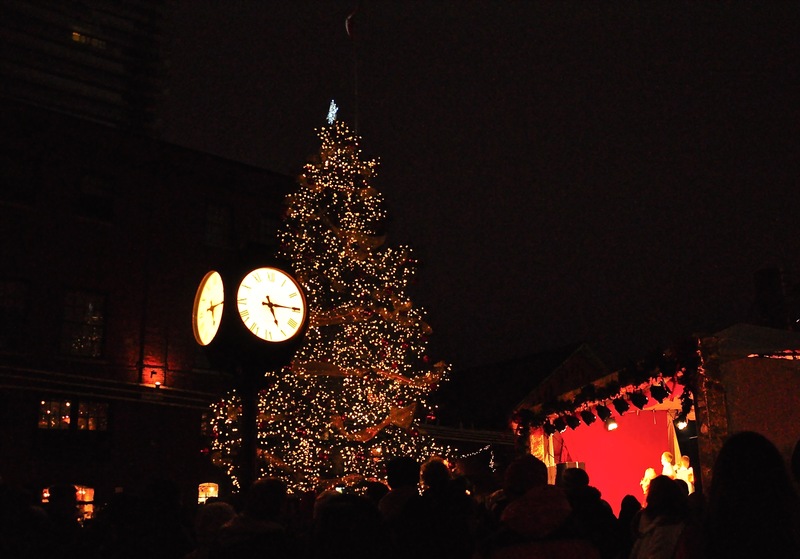 The Toronto Christmas Market is a European-style street festival located in the city’s Distillery District. It’s about as close as you can get to a traditional German market in Ontario. Crowds gather to soak up the festive atmosphere by enjoying mulled wine, sausages, and baked goods while vendors offer up traditional Christmas crafts and other holiday gifts. 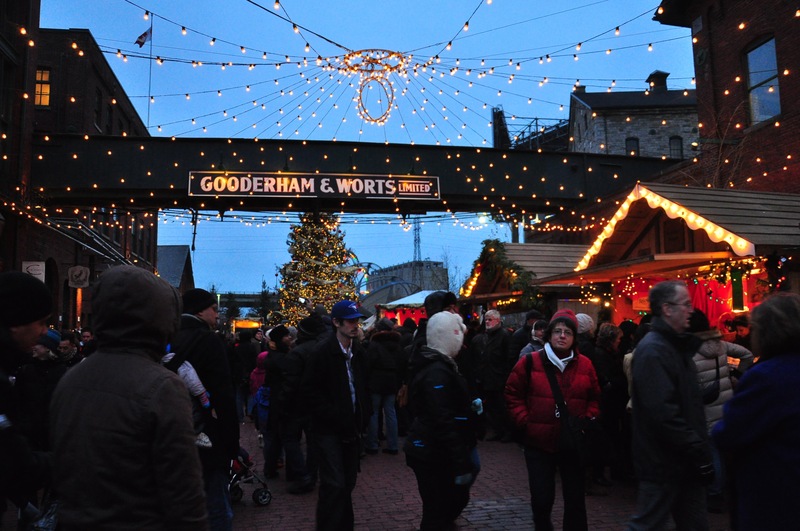 Each nook and cranny of the Distillery District is taken over by the market; a lit tree towers over the central portion, kids and adults can walk through Santa’s Lane with its carousel, Santa’s house and an elves’ workshop, and let’s not forget the beer gardens. Christmas fun isn’t just for kids. For those with European roots plan to be there December 5th for the arrival of St. Nicolas. The Grand Hall of the History Museum hosts over 75 vendors over four days, so come with a shopping list. While this market is indoor, there’s no shortage of Christmas spirit hanging about. Come for the gift ideas — handmade crafts and jewellery, baked goods, sweets, and artisanal producers — and stay for the wine and cider. Christmas takes over at Hamilton’s Ottawa Farmer’s Market at 204 Ottawa Street, North over the course of four weekends. Unlike European markets, this one runs during the day, but there is still a lot to offer visitors and shoppers. Over 100 vendors from the Ottawa Farmer’s Market and neighbouring markets sell local food, gifts, Christmas decorations, and arts and crafts. Check website for this year’s dates. Christkindl Market at Kitchener City Hall is the original Festival of German Christmas in Canada. It recreates the sounds, smells, and sights of a real European market over the span of four days and runs all day and into the night. Bands, dancers, and other entertainers perform on the outdoor stage outside city hall while vendors who are set up in traditional outdoor huts sell handmade wooden toys, decorations, nutcrackers, and Christmas greenery. In amongst the toys and gifts are vendors selling apple fritters, mulled wine, and German sausages. Don’t miss the life-sized characters straight out of German folklore wandering around the market. Kitchener has a large German community so feel free to practise your guten tag and fröhliche weihnachten all night long. 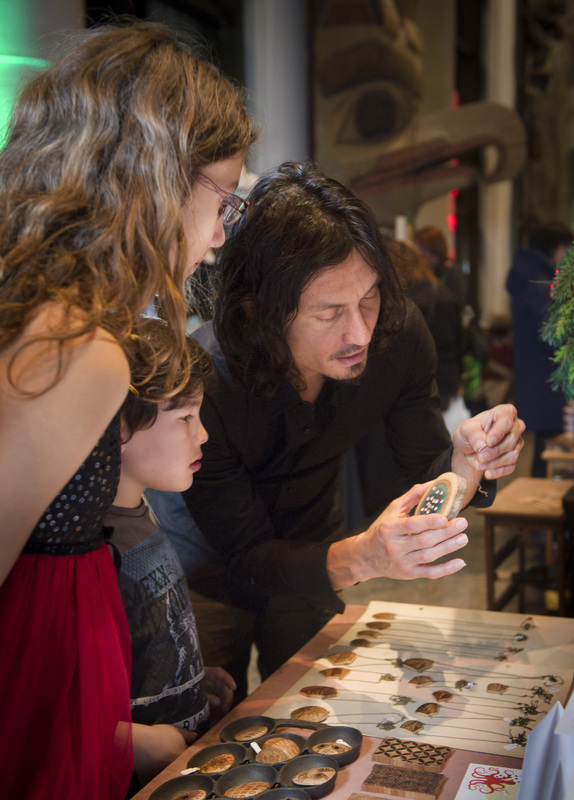 « Register Now to Visit the Magic Gift Workshop At Rideau Centre!